For those who don’t know, in mid-2018 Google launched their CSS (Comparison Shopping Service) Partner Programme on the back of their EU antitrust fine. This means that Google had to open up their Google Shopping platform to external comparison shopping sites to advertise. Being a leading PPC Management agency, we thought it was imperative that we were very early adopters of this. In fact, we were one of the first thirty agencies to be part of the programme! What opportunities does this bring to you? 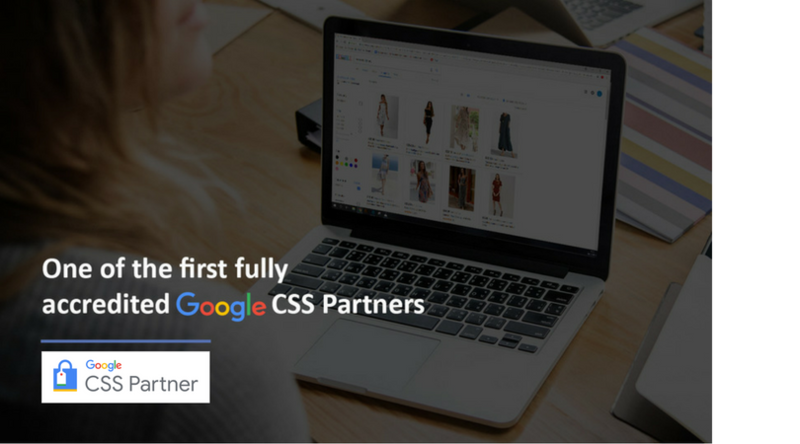 In a nutshell, this now means that you can get a 20% reduction on your Google Shopping spend by affiliating yourself through Mabo’s CSS Partner Programme. One huge opportunity which is available at the time of posting this is the rebate. 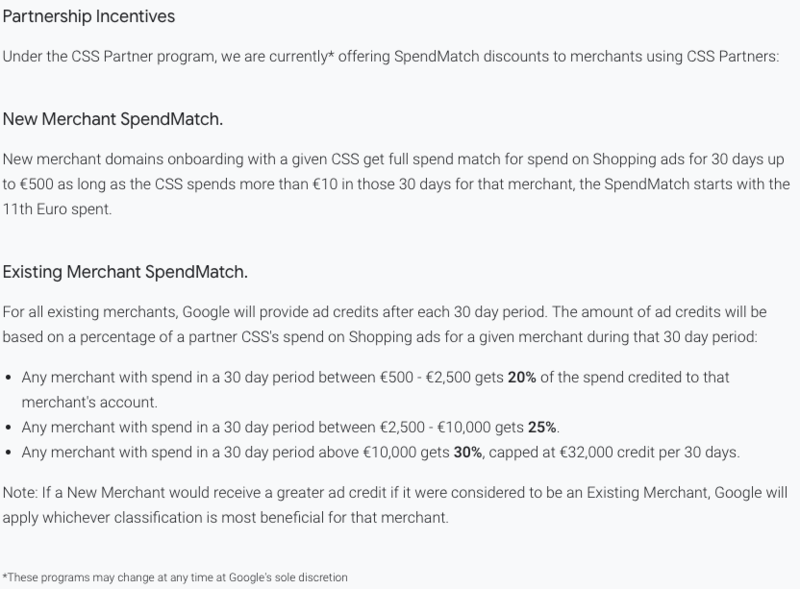 You can claim up to €32,000 a month back extra on your Google Shopping spend through our CSS Partner Programme. This means currently there is a huge opportunity to save a lot of money on your existing Google Shopping spend. This can either help improve the overall profitability of your Google Ads account. Or alternatively, you could re-invest the saved spend back into your Google Ads account to help generate more sales. The team at Mabo are on hand to best advise you on what would be best for you and your business. Quickly calculate how much money you can save using our CSS Savings Calculator.